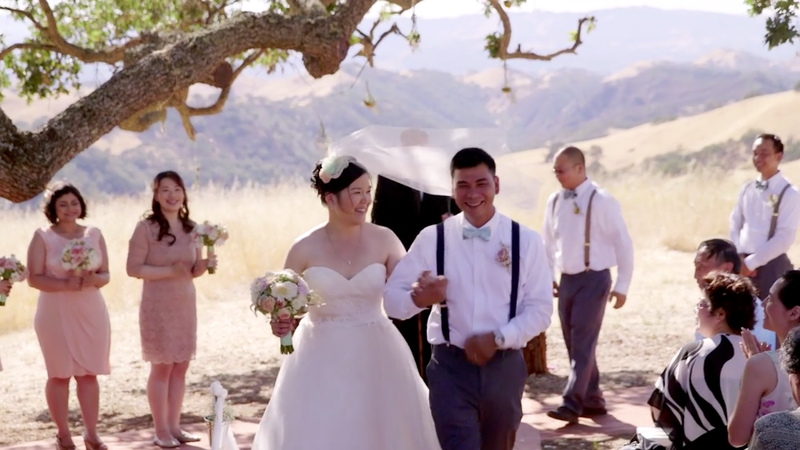 Pamela and John had the sweetest wedding celebration at Diablo Ranch. They created almost all of the wedding details themselves, and we loved how they infused their wedding with summer fun, complete with food trucks, ice-cream sundaes, carnival games, and the most gorgeous sunset imaginable! We got to work with another great husband & wife team Majesta and Zach of Majesta Patterson Photography, check out Pam & John's gorgeous photos on their blog.